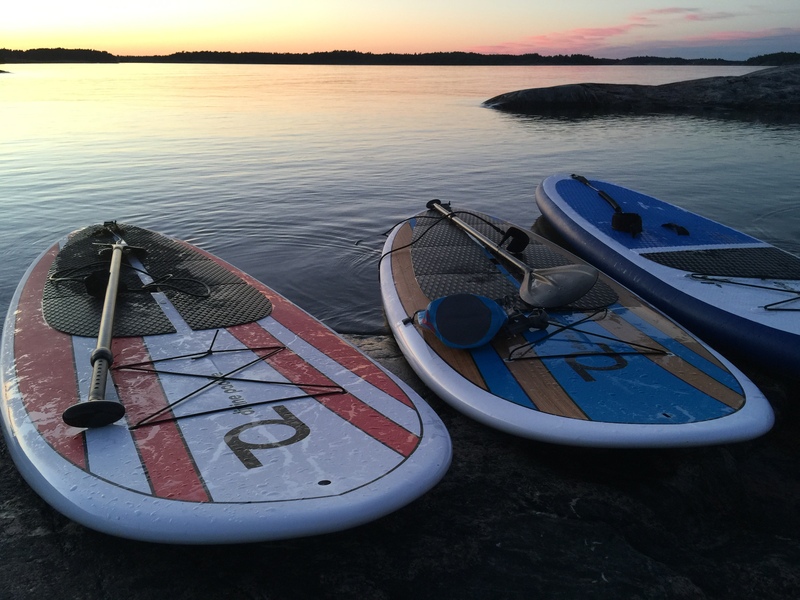 The archipelago-imagine the long, light summer nights and the deep blue sea that makes you one with the ocean, fresh breezes and adventure. 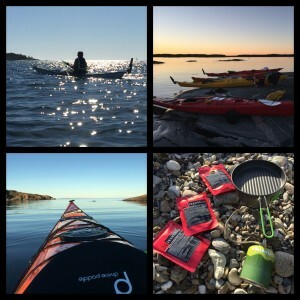 Welcome to discover the best paddle water in Sweden with Gryt’s and St.Anna archipilago and appr. 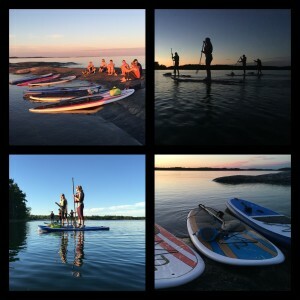 5000 Island’s! 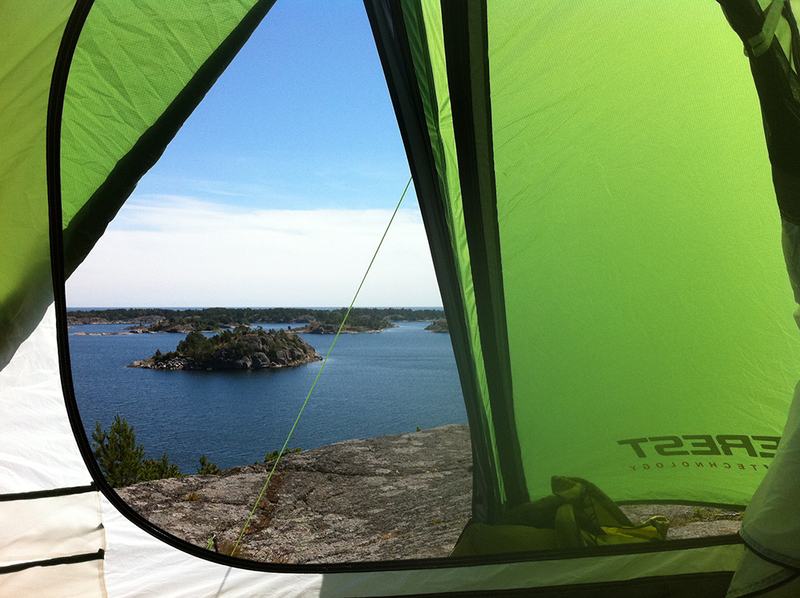 You can escape from the busy citylife and just living close to the nature and have your own Island. 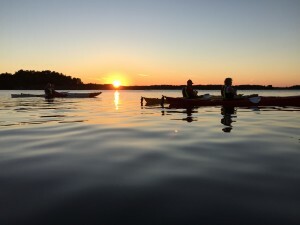 Discover the beauty of the Gryt’s and St.Anna archipelago with sea kayaking in Sweden suitable for beginners or more experienced paddlers, you can always find calm water in lee of the wind when you exploring the islands. 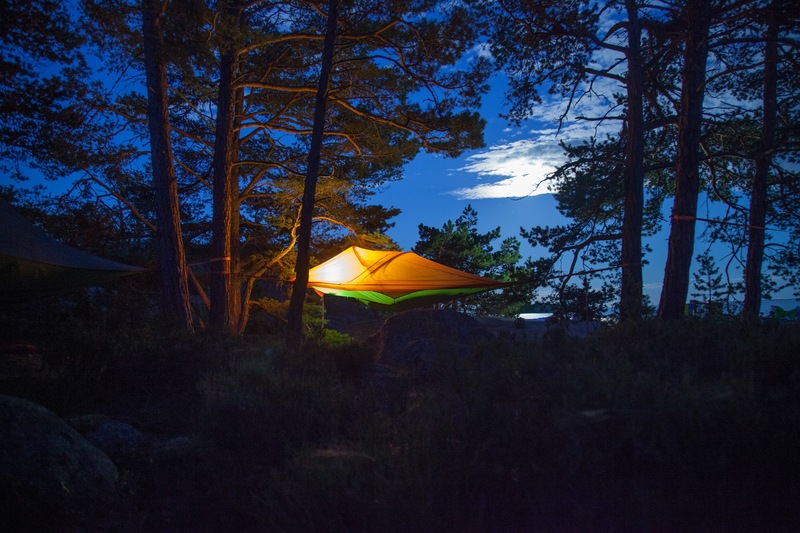 You can stay in cabin, guest house or tree tent. 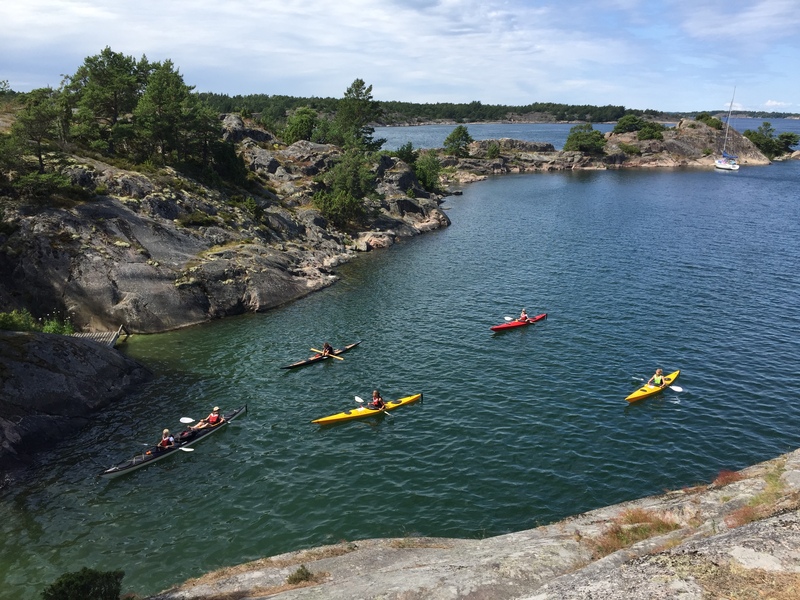 The Gryt archipelago is part of the larger Östgöta archipilago with St.Anna and Tjust network and is one of Sweden’s most beautiful kayaking areas, known for the beauty of its natural landscape and ideal for exploring by sea kayak. 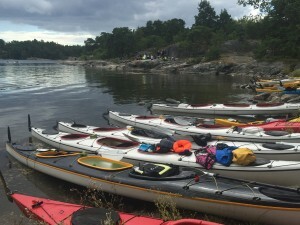 We want to support you and give you the best service for Kayaking in Sweden. 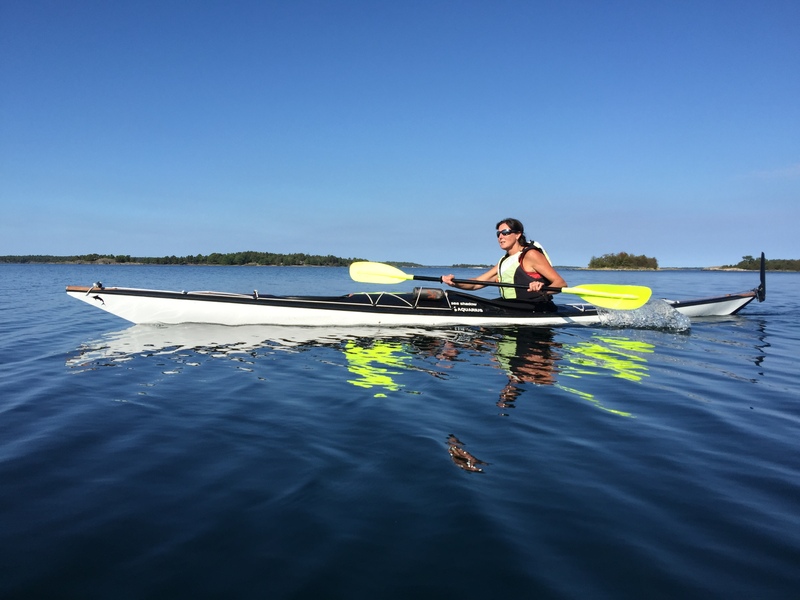 We provide you with all equipment for kayaking and we have 60 kayaks in many different styles to fit your demand. 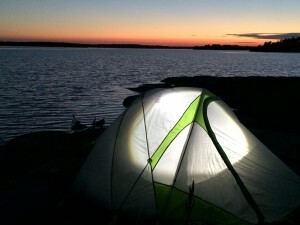 Also camping equipment if you want to stay on the Islands. 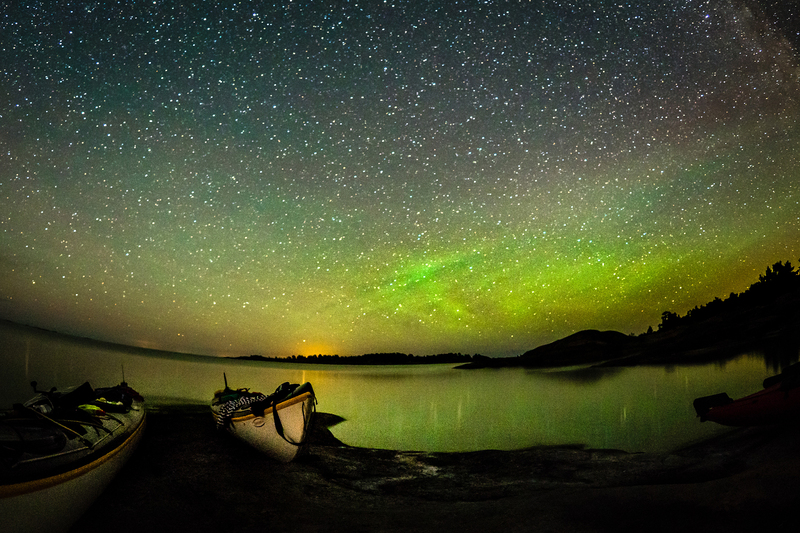 Stay in the Treetents on the Island and be one with the nature. 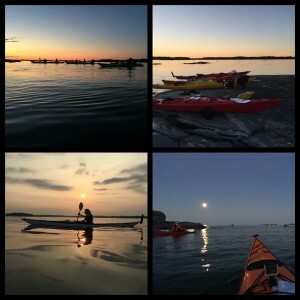 Kayaking and stay at the beautiful Island Harstena, appr. 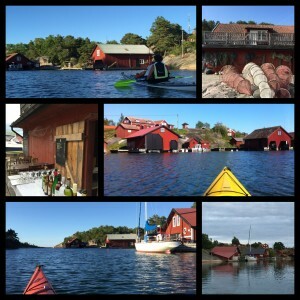 4 hour paddling one way, stay in a cabin and try Swedish Sauna. 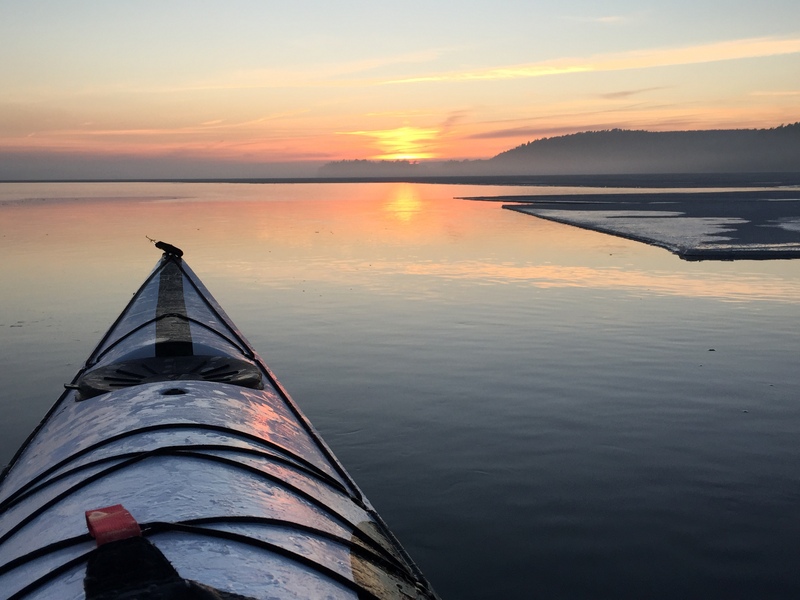 Plan your kayak trip and see the Islands we recommend on the website. 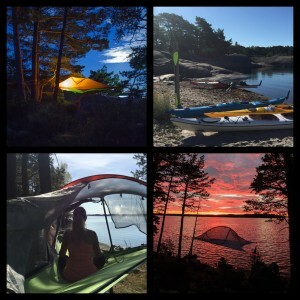 If you want to stay in a cabin or tent we can offer you different combination with kayak, cabin or treetent. 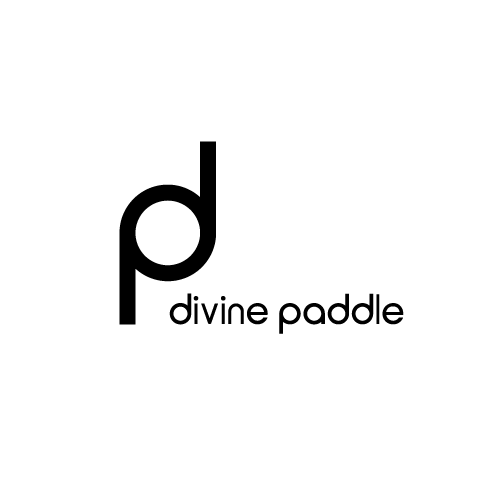 Please look at the web site. 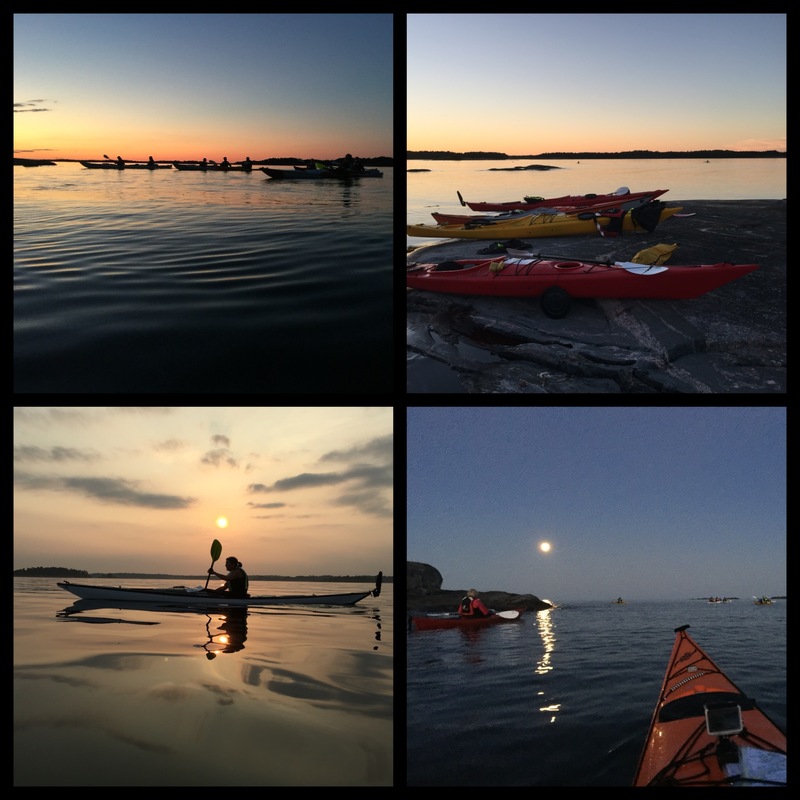 If you visit us during the Midsummer end of June, you can enjoy the long bright night and paddle all night long. 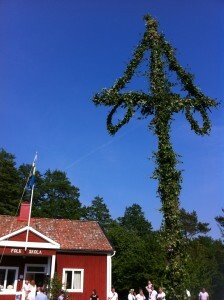 Try the traditional Midsummer party with the flower pole. and the sun starts to warm up the ocean.